Craig Harper is one of Australia’s leading presenters, writers and educators in the areas of health, high-performance, resilience, self-management, leadership, corporate change, communication, stress management, addiction and personal transformation. 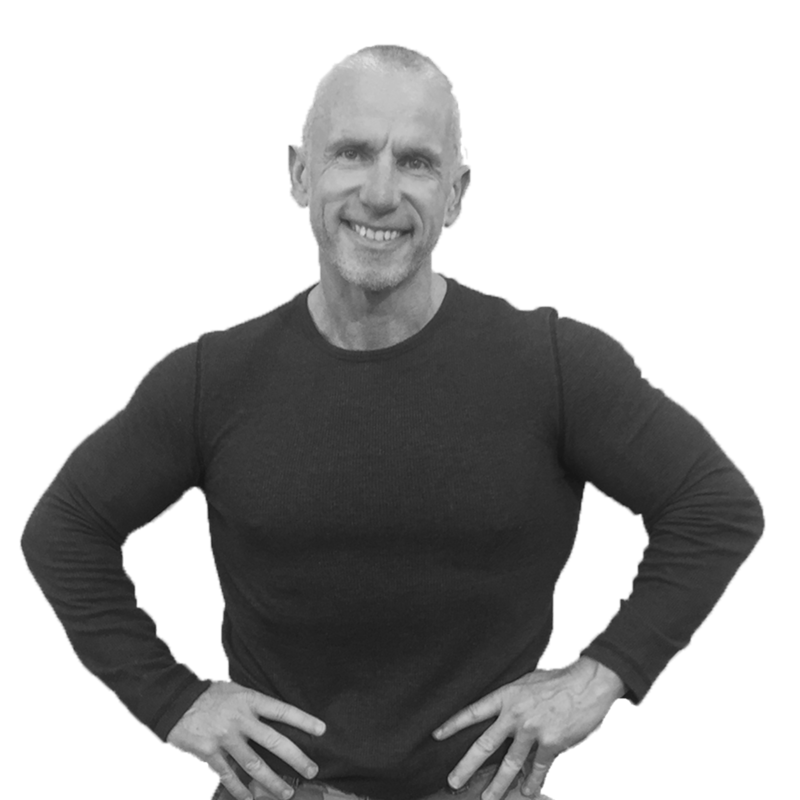 Craig has been an integral part of the Australian health and fitness industry since 1982 and in that time has worked as an exercise scientist, corporate speaker, consultant, University lecturer, AFL conditioning coach, radio host, TV presenter, writer and successful business owner. In 1990 Craig established Harper’s Personal Training, which evolved into one of the most successful businesses of its kind and inhabited the Australian fitness landscape for almost a quarter of a century. Craig can be heard weekly on various radio stations around Australia and hosts his own weekly show on Melbourne radio called ‘the Science of Sport’. For two years he was the host of Foxtel’s Living Life Now and for three years Craig filled an on-air role on Network Ten’s ‘9AM’ morning show as their resident Fitness Expert and Performance Coach. Craig currently fills an on-air role as the host of a lifestyle show called ‘Get a Life’, airing on Foxtel. As well as having written for the Herald Sun newspaper, numerous magazines and authoring five books, Craig was also the director of Health and Wellness for Dayhab; one of Australia’s leading addiction treatment facilities for three years. As an Exercise Scientist, Craig has worked with many professional athletes and teams including St. Kilda F.C., Melbourne Vixens, Melbourne Phoenix, Port Melbourne F.C., Nissan Motorsport and a long list of Olympians and world-class athletes competing in a broad range of sports. While still working with teams and individuals on a regular basis, these days Craig delivers more than one hundred corporate presentations annually.